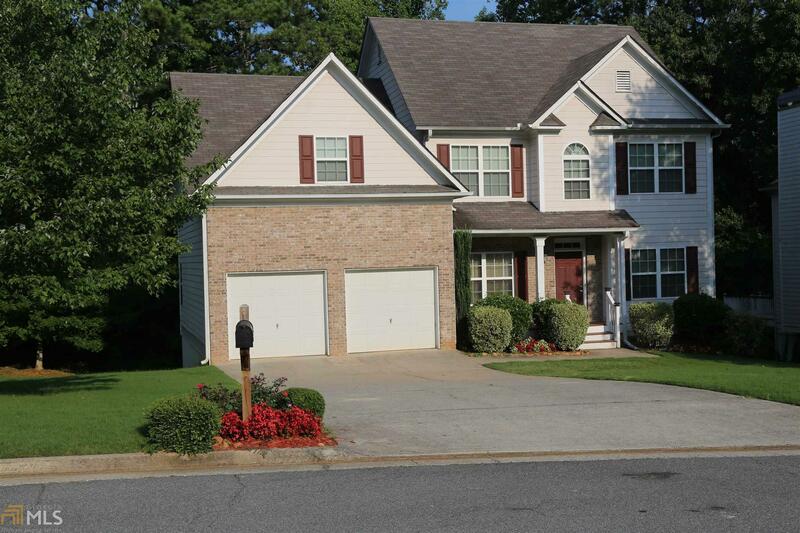 Well maintained home in quiet subdivision, accessible to schools, shopping, Hurt park. Close to E/W connector. This lovely home sits on a Cul-de-sac Lot. 4 large bedrooms upstairs. 4th bedroom can be bonus/media room. Large Master Suite with Double Trey Ceilings, with exercise room or Office. Double Vanities, walk-in closet. Downstairs feature formal Living Room, Formal Dining Room, Eat-in kitchen, overlooking Great Room with fireplace. Hardwood floors on main, hallway kitchen breakfast area and Great Room. Private deck off kitchen. Front Porch with columns. Directions: Use Gps. Take I 285 To South Cobb Drive Exit, North Onto South Cobb Drive To E/W Connector, Left Onto Ew Connector To Hicks, Turn Rght Onto Hicks Rd. Subdivision On Rigt, To Right On Mill Lake Drive.